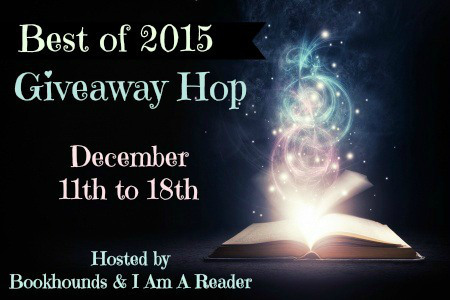 Welcome to everyone visiting as part of the Best of 2015 Giveaway Hop! This hop is kindly hosted by Bookhounds and I Am A Reader, Not A Writer. Head to those blogs to see the full list of participants, or see the linky at the end of this post. If this is your first time here, Tea in the Treetops is written by a team of bloggers from Brisbane, Australia. We also produce a podcast – why not have a listen after you’ve entered the giveaway? This particular “Best Of” list consists of the books that Angelya, Philippa or Natasha enjoyed the most through this year. The covers are linked to our reviews or to Goodreads for each book. I hope we can recommend one or two to you! We’d like to give away one of any of the books mentioned in this post. 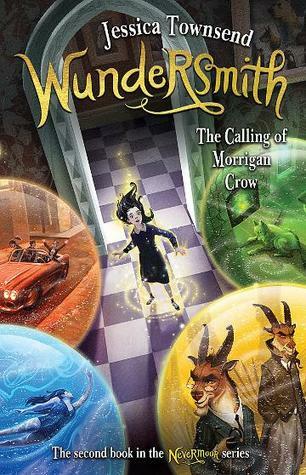 If you’d prefer the first book in a series instead, or an electronic copy, that’s fine! The book will be shipped from The Book Depository, so the giveaway is open internationally as long as they ship to your country. If you’re not sure, check here. If, for any reason, the book you choose is not available from TBD, you may be asked to choose a different option. Please note, we will only accept entries via the Rafflecopter form! Sorry, but we can’t be responsible for books that get lost in the mail. We hope it reaches you in good condition. The Rafflecopter form will be open until December 19th, then the winner will be notified by email. Thank you for participating! I agree with all of your picks! i think that is a great list! Thank you for the giveaway 🙂 I just started reading the Throne of glass series so I’m excited to continue the next books! Erested in ink and bone, i’ll have to move that up my tbr list! I would like Queen of Shadows. I also commented on your Gone Girl post. Thank you for participating this awesome blog hop. You’re totally amazing.Love your reviews. Fingers crossed. thanks! have a great holiday season!